We provide manual and power rear sliding window replacements for all truck makes and models (as available). We use only high quality factory, Original Equipment Manufactured (OEM), and aftermarket replacement parts. All CRLaurence sliders are guaranteed to fit properly and come with a one year manufacturer warranty and a lifetime guarantee against leakage, and workmanship. 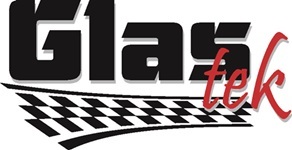 Call one of our knowledgeable Glas Tek representatives for your trucks sliding window options and prices. Unfortunately, prices are not available online at this time for sliding rear window replacements or truck sliders.